Welcome to the Maryland Archery Association! Welcome to md-archery.org, the official website of the Maryland Archery Association (MAA). We invite you to learn more about MAA and especially welcome you to visit or participate in any of our upcoming events. Our new site is evolving to better serve you! 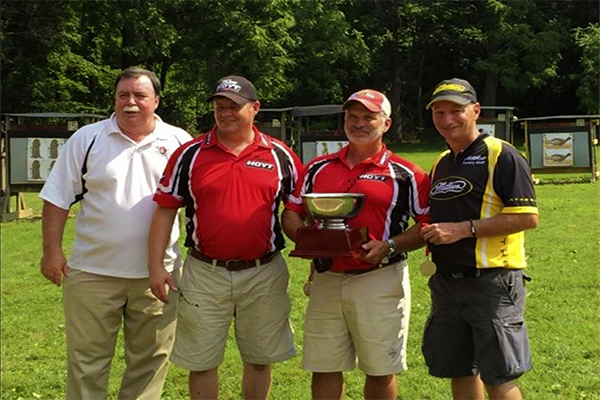 MAA is the Maryland affiliate for both the National Field Archery Association (NFAA). Additionally, some of the MAA clubs also belong to the International Bowhunting Organization (IBO). The MAA provides the basic organization for Maryland archery clubs whereas clubs come together through their Directors to set the rules and guidelines for State competitions and an organized statewide schedule of shoots. Currently with 15 clubs involved, there is an archery event, virtually every weekend to include Field, 3D, FITA, Indoor. Maryland has it all! All content, materials and multimedia may not be reproduced without permission.